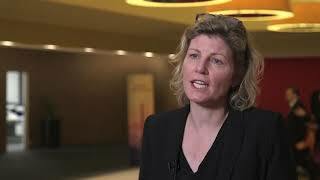 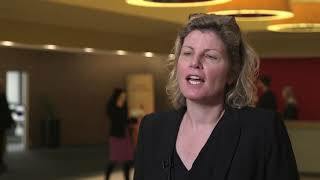 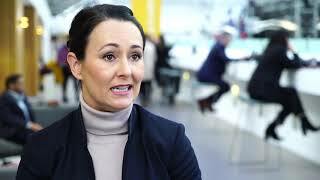 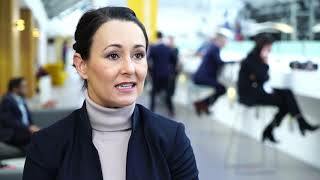 Monique Minnema, PhD, from the University Medical Center, Utrecht, Netherlands, discusses the clinical implementation of CAR T-cell treatment for diffuse large B-cell lymphoma (DLBCL) in The Netherlands. 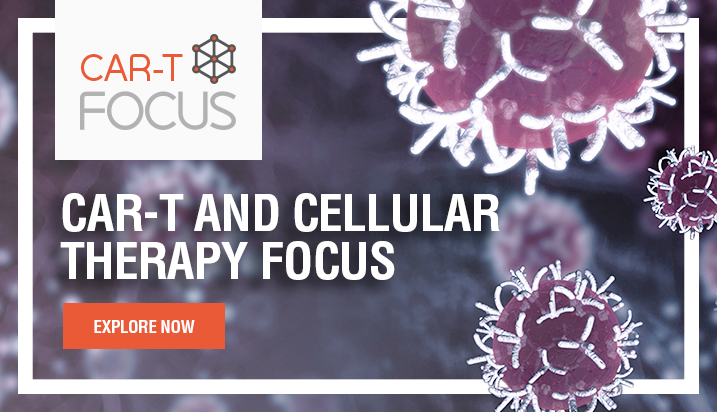 Dr Minnema also discuss the referral network in The Netherlands which aims to solve the problem of slot availability and patient requirements in CAR T-cell therapy. 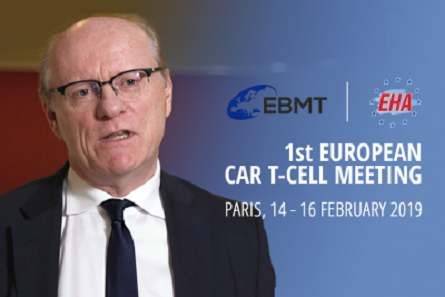 Recorded at the 1st European CAR T-Cell meeting in Paris, France, co-organized by the European Society for Blood & Marrow Transplantation (EBMT) and the European Hematology Association (EHA).